Occasionally, I take time to surf through the topics of conversation currently populating the indoor tanning “boards.” Online discussions are healthy, yet some roll into “I can’t believe you don’t see my side,” and then, the conflict begins. Seldom do I take the opportunity to weigh in on the topic, knowing that you can’t win an internet “discussion” and the back-and-forth can go on ad nauseam. However, one subject came up that I could not ignore; whether or not pregnant women should tan indoors. Clearly, women have basked (or worked) outdoors during pregnancy for hundreds of years. So, why wouldn’t women be able to utilize a sunbed for some color or relaxation? At the turn of the new year, I had the opportunity to teach several Sun is Life® Certification courses and the topic of tanning indoors while pregnant is part of the curriculum. I posed the question to the class and it always got a variety of responses. Many answered “yes,” citing that the women may even have a doctor’s written permission to do so. Well, let’s get back to the “boards” and this topic. My back-and-forth with one indoor tanning advocate centered around the doctor’s note position and that salon operators need to stand up and push back against the negativism that plagues the industry, including allowing pregnant women to tan. So, let’s tackle the issue. While there is no federal or state regulation that prohibits pregnant women from tanning indoors, it’s up to you to decide whether to allow it. The mindset of the uninformed public will often be that indoor tanning while pregnant would possibly subject the women and fetus to “microwaves” that pose health concerns for the unborn child. Successful Sun is Life students are well aware that the UV rays emitted by a sunbed do not have sufficient energy to pass into the body deeper than the top skin layers, migrating slightly to the subcutaneous layer. That’s it – nothing further. It is impossible for UV energy to penetrate any further and this should end the discussion. 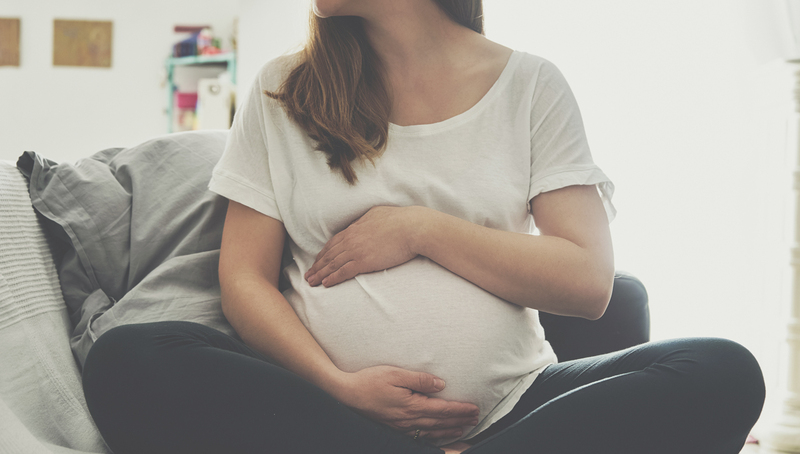 However, fetal formation is critical in the first trimester going into the second, and women should avoid all environments that may increase their core body temperature, such as a jacuzzi, sauna or sunbed. During my internet discussion, I brought these facts to the forefront which were largely tossed aside – again, going back to the doctor’s note and the level of UV penetration. Okay, I get it. The fact remains that pregnant women should avoid certain sources of heat. But what is the underlying reason? Liability. Plain and simple – liability. There is no physician’s approval that will absolve a salon operator in the unlikely, but possible event that a pregnant woman might be injured during a visit to your salon. None. So, while there is no federal or state regulation that prohibits pregnant women from tanning indoors, it’s up to you to decide whether to allow it. We know that your salon guests do not get “microwaved” by sunbed exposure, but clearly, it is important to understand that we live in a litigious society in which folks can (and will) seek legal avenues to resolve issues. For more factual info on this and other topics, take Sun is Life Certification at sunislife.com.